In some senses it was surprising. But at the broadest level it was not surprising at all. When your boss, and one known for his abrasiveness, says this of you you'd think you weren't long for his employment. 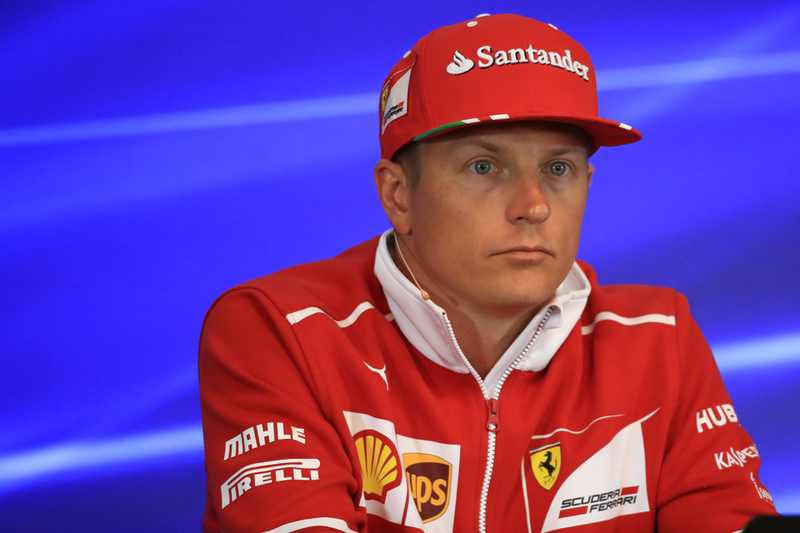 "I think Kimi has got to show a higher level of commitment to the process," said Ferrari President Sergio Marchionne recently. "There are days when I think he's a bit of a laggard." 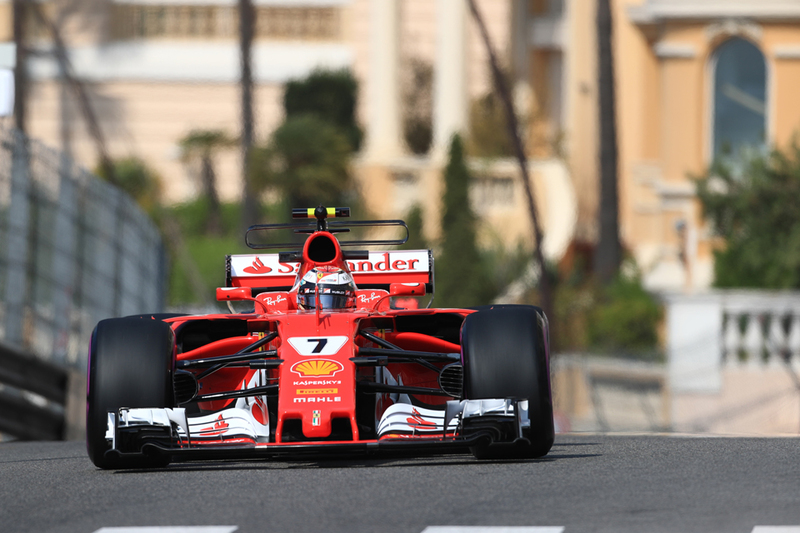 Yes - in the case for the prosecution - Kimi in 2017 has reverted to the norm for his second Ferrari stint. Pace and points conspicuously off his 'number one' team mate. His use strictly that of a useful wingman. Plenty in the tribunes, the Paddock Club and elsewhere wonder what the host of pretenders could do in a red car. It can't be denied either that current spec Kimi is a world away from that of the mid 2000s. Then the argument held that he was best of the bunch, better some said even than pre-first retirement Michael Schumacher and championship-bagging Fernando Alonso. 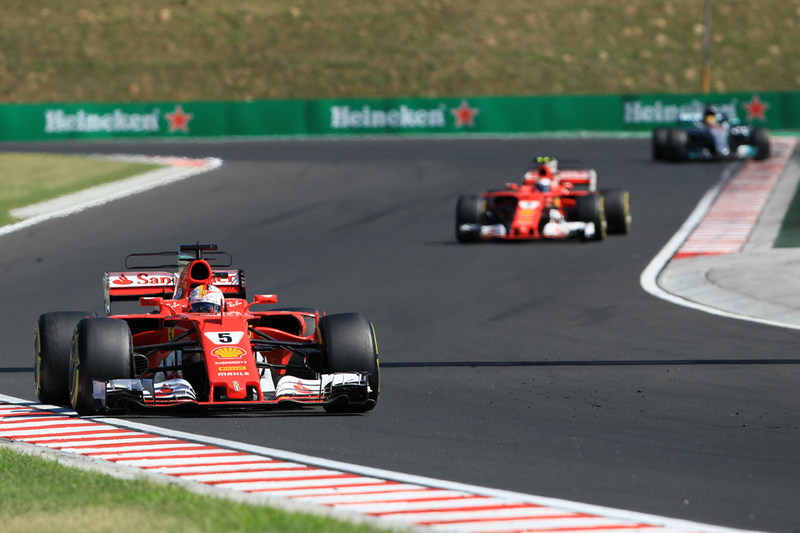 The difference to now has been explained eloquently by Mark Hughes - partly that the game has (or rather the tyres have) moved away from Kimi's preferences. But also, oddly, that he seems less willing to be agricultural to get lap time in the slow turns. But as seems appropriate to the enigmatic Finn this is not the whole tale. First off, pole in the Monaco Grand Prix, bagged this campaign, is not to be sniffed at whichever way you interpret it. Further with more benign - or perhaps even-handed - team strategy he'd have two wins in 2017. And with those we likely would not be questioning his retention, just as we're not now debating whether twice-victor Valtteri Bottas should be kept on by Mercedes. 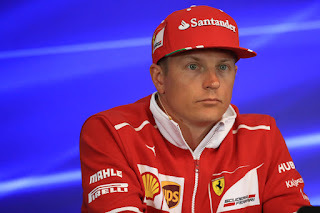 And some of Kimi's race strategies handed down by the team have stretched credulity and cost better results. Austria was the nadir - Ferrari hardly concealed that he was being used as a pawn to aid team leader Sebastian Vettel. Once again the German couldn't live with Kimi through Silverstone's sweeps, and probably won't live with him in Spa's this weekend either. Given all of this plus what he offers more broadly - the experience, the underrated technical feedback, the equanimity which he maintains even in a strict subjugated role that Ferrari often deploys - that Kimi was retained should not be that much of a surprise. Plenty have noted that perhaps the most intriguing part is that it has been announced at all. Why not wait a fortnight until Monza where the Scuderia traditionally announces its drivers for the following season? And why is Vettel - also without a contract for 2018 - not mentioned? Word on the street has him wanting only a year's extension so to keep his options open (the grapevine has some kind of Mercedes option) while Ferrari wants something more long term. But still, as Hughes also pointed out, in either scenario keeping Kimi makes sense. If Seb stays Kimi is his perfect stable mate. If Seb leaves Kimi alone provides continuity. There also was no glaring alternative. The Red Bull pilots remain under contractual lock and key, as does Lewis Hamilton. Fernando Alonso remains, well, Fernando Alonso. Others touted are rather from the next tier - Sergio Perez, Romain Grosjean... - and it's not clear if they'd be an upgrade. Ferrari protegee Charles Leclerc meanwhile dominates F2, and is a favourite of Marchionne. Yet it's now pushing half a century since anyone made their F1 debut in a Ferrari. We've seen too this year how highly rated guys coming in - Stoffel Vandoorne most pointedly - have had a period of adaptation. Therefore a season or two in a Sauber while Kimi holds station also makes sense. It also means less sense for bringing in someone new now. Even in F1, most things do in fact make sense.